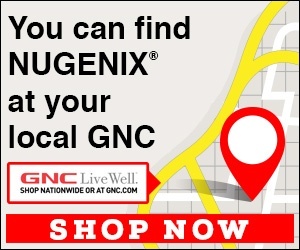 Next review Cancel my Nugenix auto monthly shipments. Nov 20, 2017 Stacey – We do offer a money back guarantee so we’d be more than happy to help you with the return process for a refund. Simply give us a call at 855-714-3234 and ask any representative for help with a return and they will be glad to assist. Review #1132549 is a subjective opinion of user52481604.